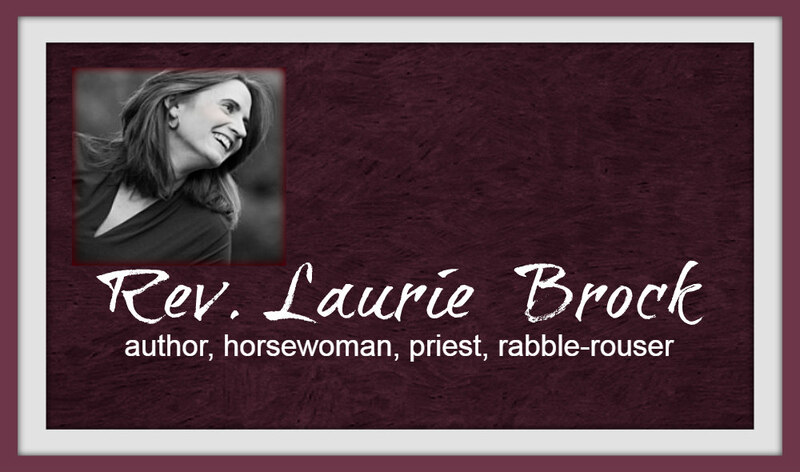 Laurie was invited to be the speaker at the North Alabama Women's Clergy Conference this weekend. The theme was Holiness in High Heels, which might be the best clergy conference title...ever! Being around such an inspired and amazing group of clergy women always gives me renewed faith in the Church and its mission of sharing the message of love and vulnerability. So thank you! some stages of instability - and that may take a very long time. Pierre Teilhard de Chardin, SJ. Sooner or later we find her. When all is swept away, we find her. In a basement under the basement. She might even blame you. let her be with her dreams. She will live. She will be alive.